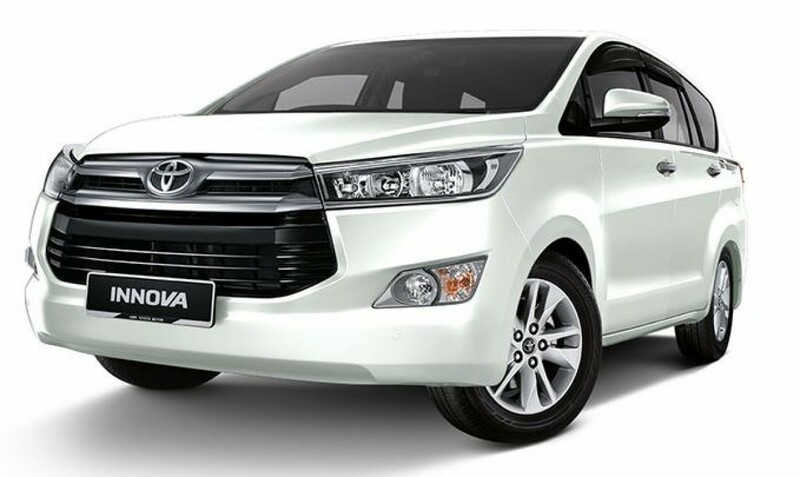 The Toyota Innova has found its way into many Malaysian families that needed a comfortable eight-seater, due to its affordable price. 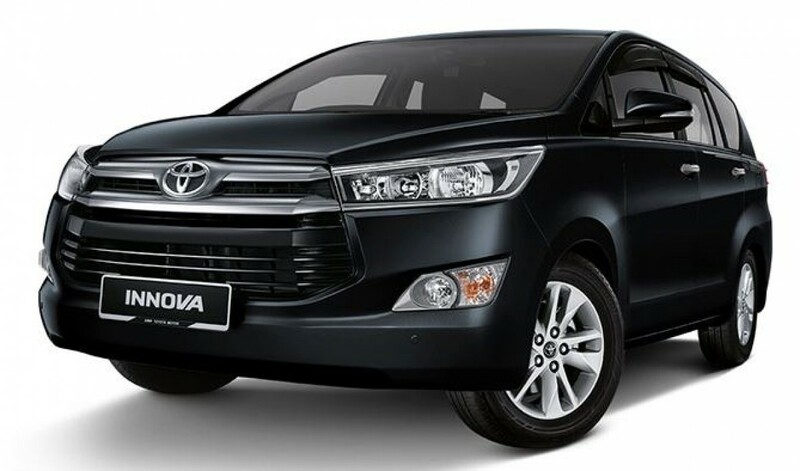 First launched back in May 2005, the Toyota Innova is the replacement for the Toyota Unser. 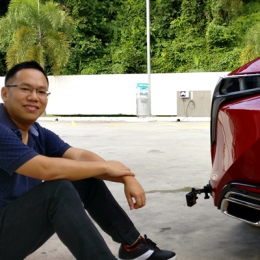 Powering this eight-seat MPV is a naturally aspirated 2.0-litre four-pot that churns out 139hp at 5,600rpm and 183Nm of torque at 4,000rpm. 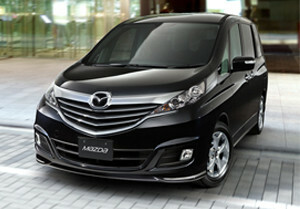 Drive is sent to the wheels via a five-speed stick shift transmission in the base model, while the automatic variants feature a six-speeder with Sequential Shifter. 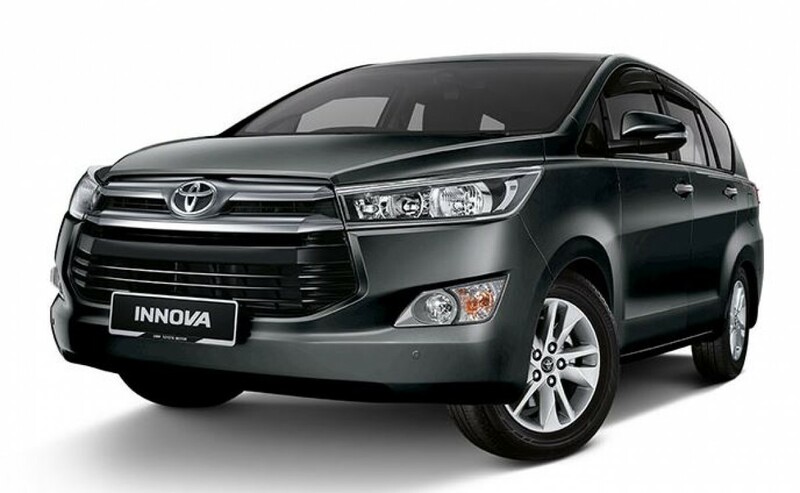 And now that the new Innova gets Dual VVT-I technology, the MPV's fuel consumption has improved from 11.2L/100km to 9.1L/100km, making it an Energy Efficient Vehicle (EEV). 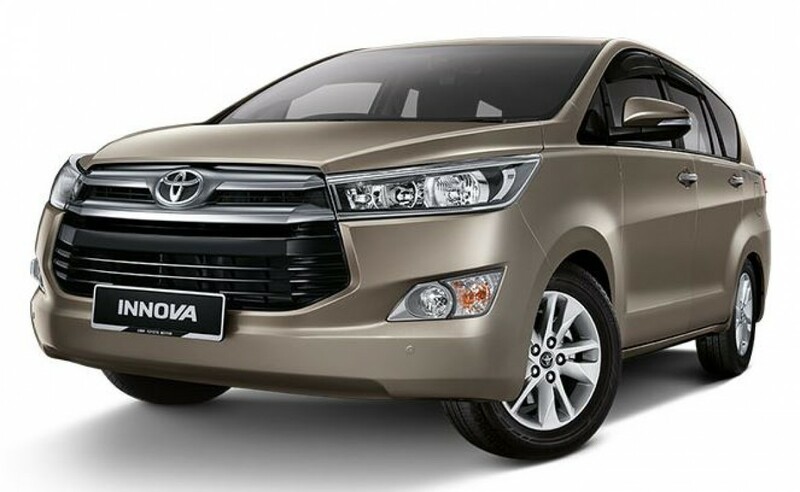 Toyota recently introduced a more premium Innova, called the Innova X. 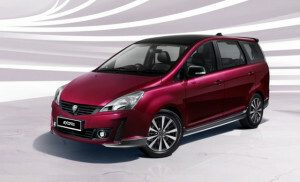 This model adds LED headlamps and DRL, gloss black 17-inch wheels, bodykit, individual captain seats replacing the bench seat (making it a 7-seater instead), powered driver's seat and leather upholstery. 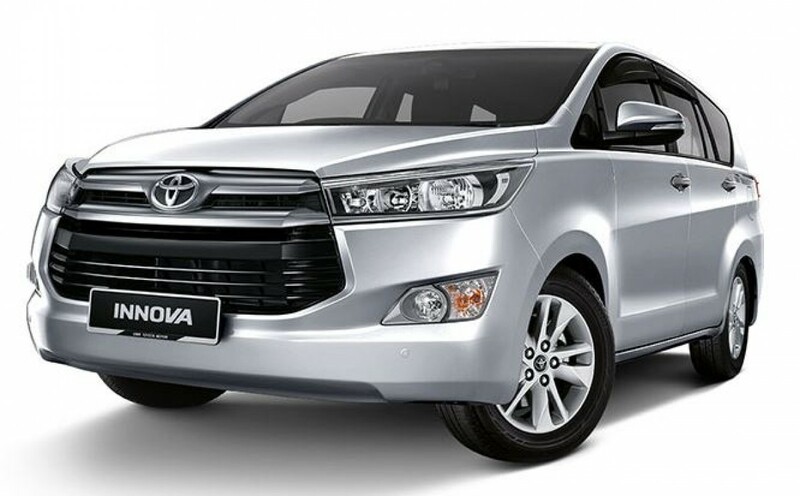 The Innova also benefits from a five-year, unlimited mileage manufacturer warranty which is fully transferable to the next owner if the vehicle is sold off during the warranty tenure. 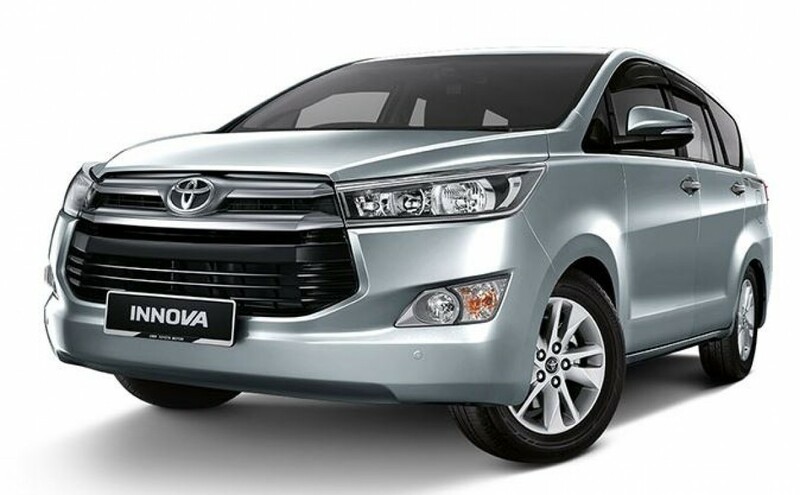 Upon hopping into the new Innova, we were greeted by a cabin which looked like a more affordable version of the Alphard to be honest. The multi-info instrument panel, the redesigned dashboard clad in material that look much more premium than the outgoing model, the steering wheel which comprised a combination of wood and leather, ambient lighting, impressive audio system, the 8-inch touch screen infotainment system (optional), and the “striped” black striped seats did not only feel easy on the eye, but also on our hands.